Conveyancing solicitor - As conveyancing solicitors, we provide legal advice in all aspects of buying, selling and leasing property. As conveyancing solicitors, we provide legal advice in all aspects of buying, selling and leasing property. By combining years of experience, with modern innovative technology, our conveyancing solicitors strive to ensure that your transaction is smooth, quick and cost effective. Description: Society, Law - Conveyancing solicitor. 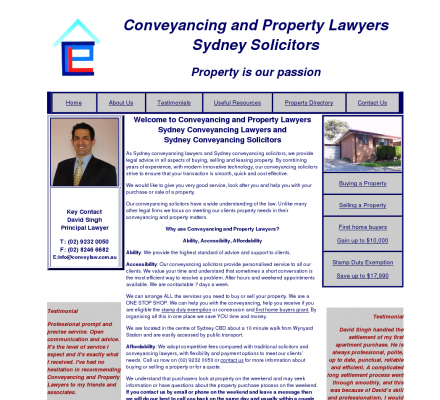 As conveyancing solicitors, we provide legal advice in all aspects of buying, selling and leasing property.